While embarking on a weight loss journey most people will ask themselves, “what can I eat that will be delicious, healthy and easy to make?” Not knowing what to eat is a big part of why these journeys fail. A smoothie is one of the best ways to get a variety of vitamins and nutrients in one meal; think about it as a shot of health and goodness to your body. 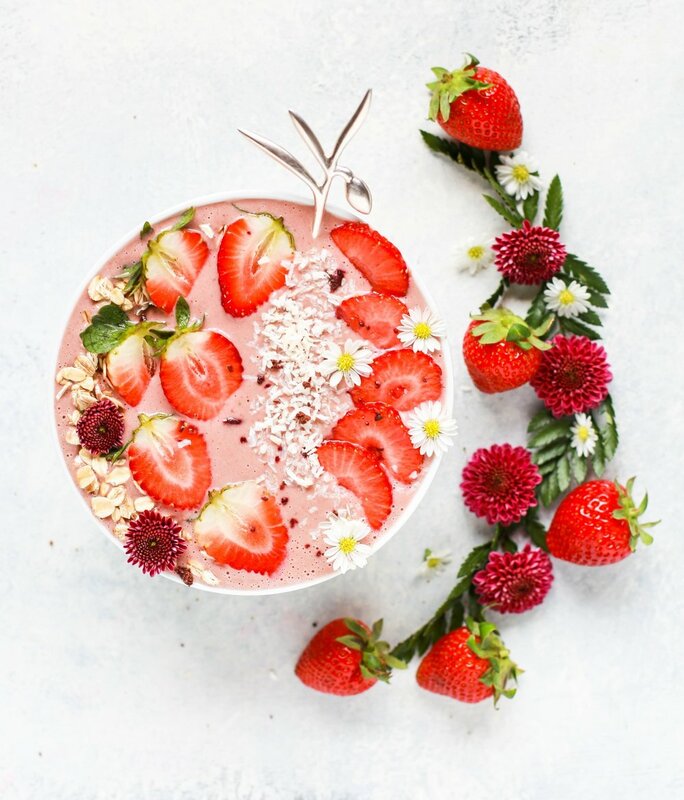 Smoothies offer multiple benefits including fiber and antioxidants, research has also proven that healthy smoothies help to fight inflammation in the body. Here are 10 smoothies that only contains only a few ingredients that you can whip up in a jiffy. Please note that Smoothies can be high in sugar, you can either add more veggies than fruit to your smoothie or limit how often you drink these smoothies if you like to have more fruits than vegetables. Please feel free to comment if you like these recipes or if you have recipes that you would like to share! Get updated on new posts.